Inching ever closer to the Xbox One launch and Microsoft continues to listen to the critical feedback on the "features" that were announced on the system to date. Today Microsoft have announced that the Kinect peripheral, while still required WITH every box, won't be required to be turned on for the console to actually function. The change is a big one for privacy conscious folks, despite them carrying smart phones around with them everywhere they go, worried that Microsoft was going to spy on every act the did in their living room. Here's what Microsoft's Marc Whitten told IGN. Of course conspiracy theorists still say the sensor is plugged in, so they could still be listening. To them I say, chill out and have a margarita. Whitten also confirmed the system will function if the sensor ISN'T plugged in. There. So with that change out of the way, what else can we expect from the Xbox One? One of the biggest pet peeves folks had with Xbox Live before was the fact you needed to pay for multiple gold account just to play online multiplayer, even if you were on the same system. A lot of times you could sign in as a "guest" account, but this wasn't ideal for save games and achievement tracking. While Microsoft is dropping the Xbox Live Family Gold plan, which allowed up to four Gold accounts to be purchased for $100, they are allowing anyone who uses a console with a Gold account attached to it to play online and get all the benefits of a Gold membership. This includes services like Netflix, online multiplayer, and access to digital content purchased on the Gold account. The new account is being called Xbox Live Home Gold. 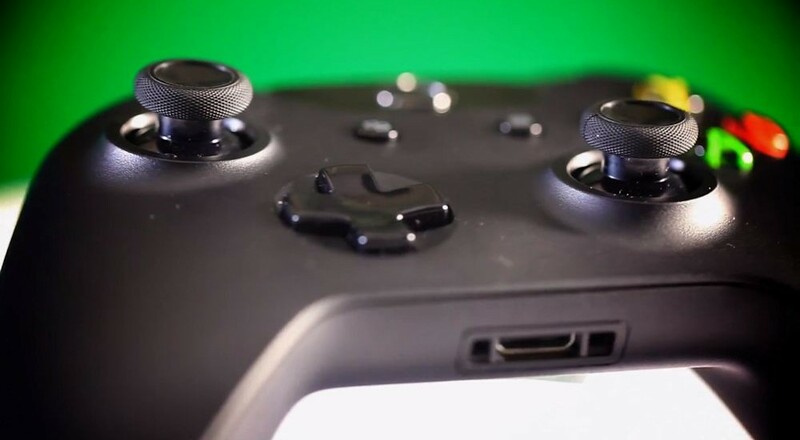 We've all seen the changes to the Xbox One's controller, but there's a few nifty features that should help or potentially hurt co-op gamers. As you can see the ability to automatically recognize and switch players just by passing them controller can be a huge benefit to co-op gamers. Possibly making "pass the controller" co-op a feature in games, but also simplifying what was an annoying process of managing profiles. On the downside if you're trying to help someone beat a level or something, it's unclear what the system will "do" when they pass the controller to you. Finally lets wrap things up with a bit of a bizarre revelation from the previously linked IGN interview. Apparently you won't be able to voice chat / party chat with folks on the Xbox 360 from the Xbox One. Apparently there are technical reasons for this, most likely the Xbox 360 unable to "handle" the codec required for the Xbox One. Luckily you can still text chat and you can still see Xbox One friends on the Xbox 360, but since you can have more than 100 friends on the Xbox One, you'll only see a subset. AND...that's all folks. Lots of Xbox One goodies today. Page created in 0.7049 seconds.